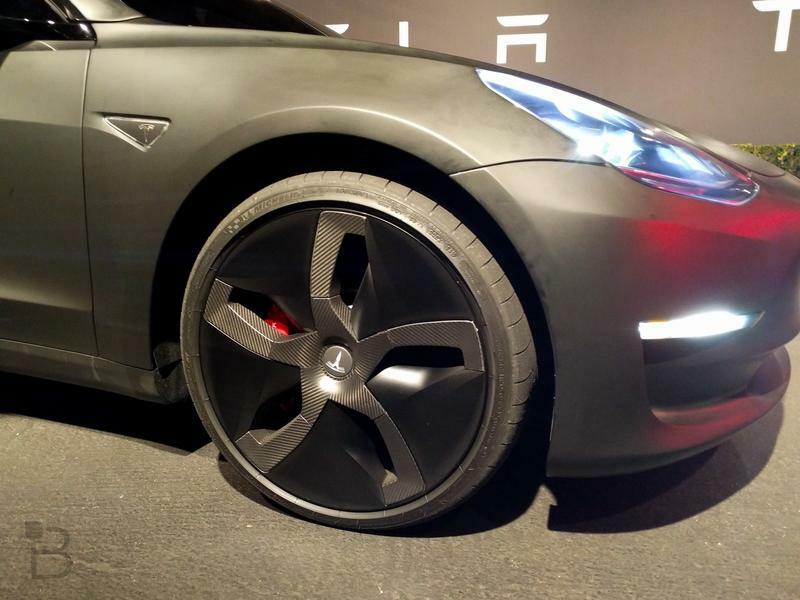 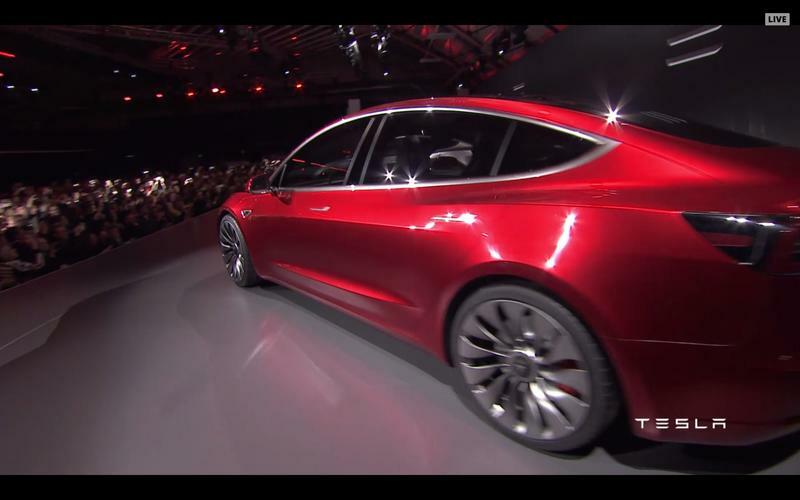 Tesla had originally planned to announce some sort of new product, or change to a product, today. 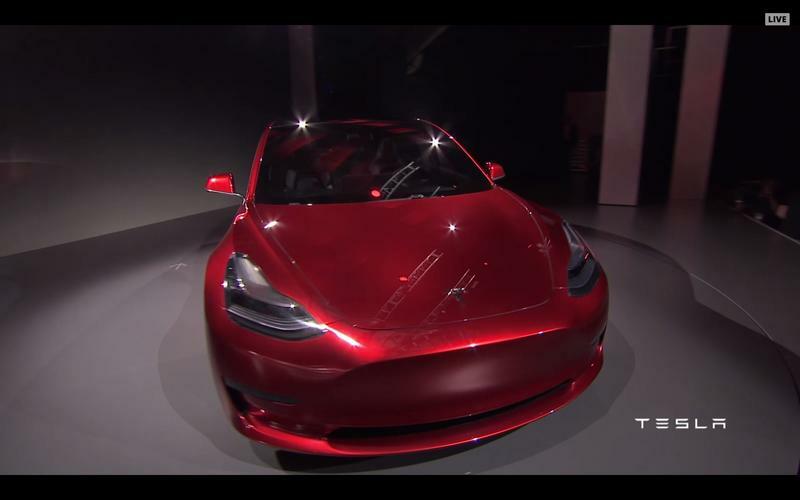 Instead, Tesla CEO Elon Musk says consumers and investors need to wait another two days, until Wednesday, for the product unveil. 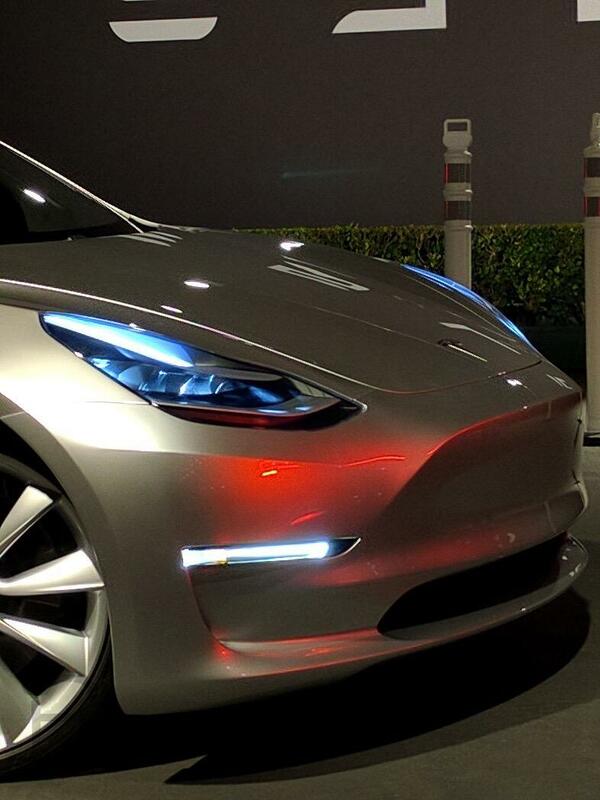 “Moving the Tesla announcement to Wednesday,” Musk said on Twitter over the weekend. 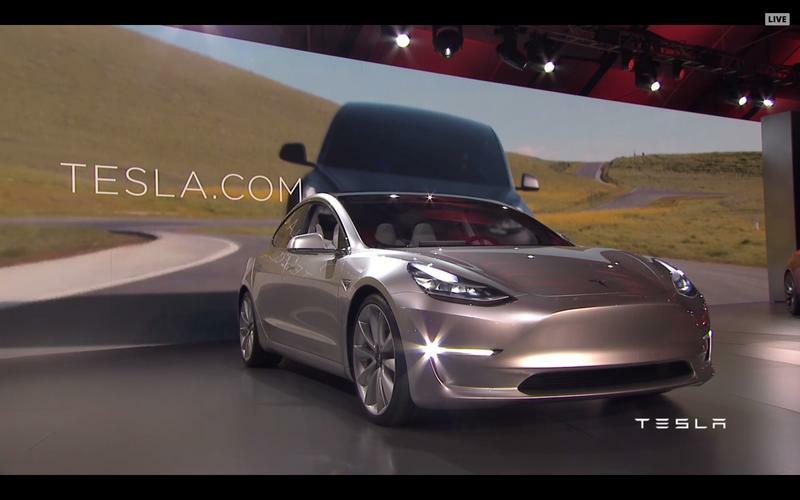 “Needs a few more days of refinement.” We’re not certain what Musk is up to. 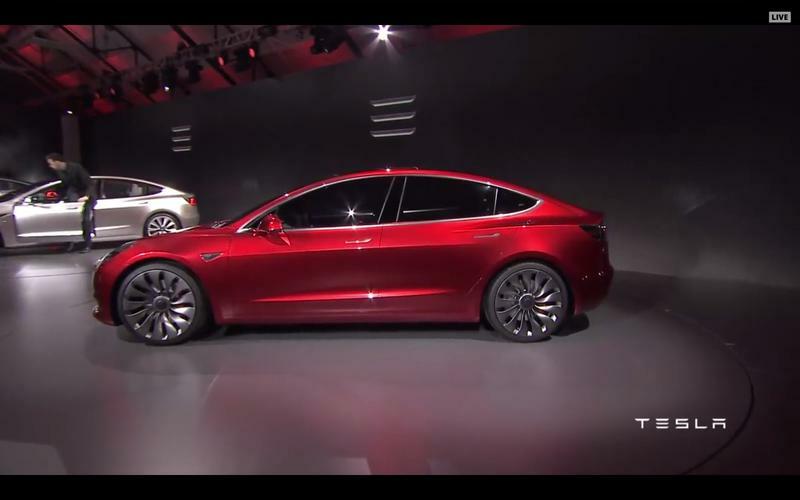 We know that Wednesday’s announcement will involve Tesla specifically, while another announcement later in the month on October 28 will involve Tesla and SolarCity. 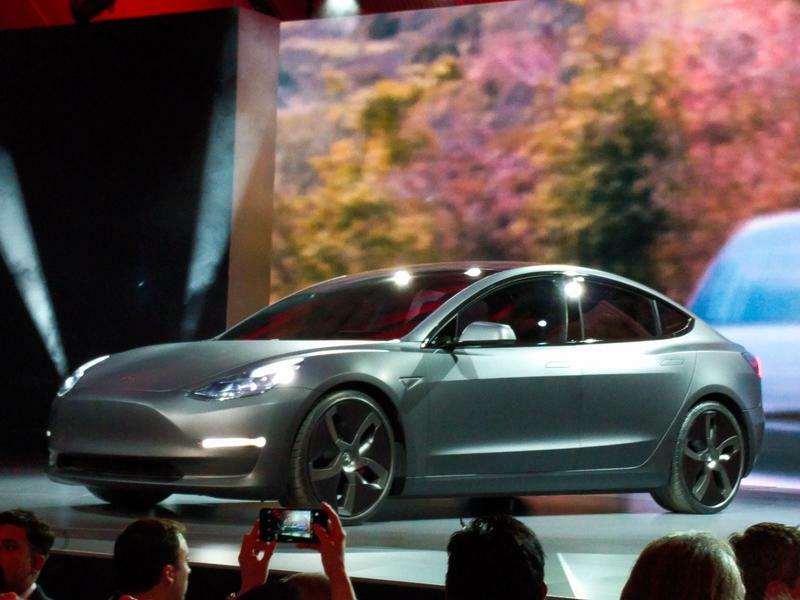 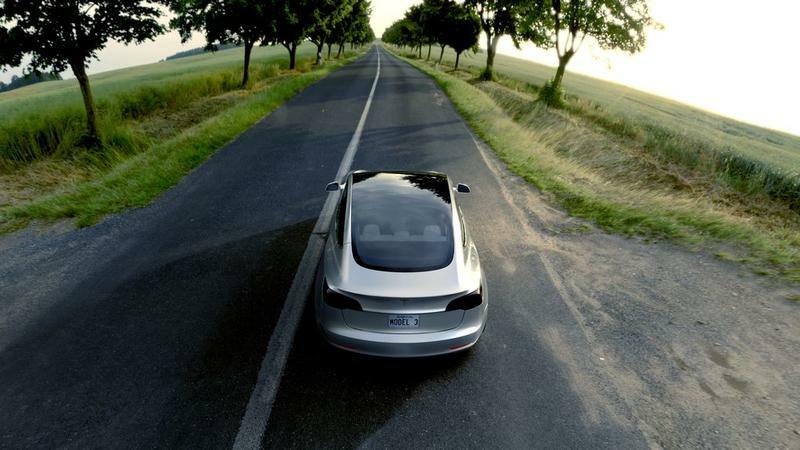 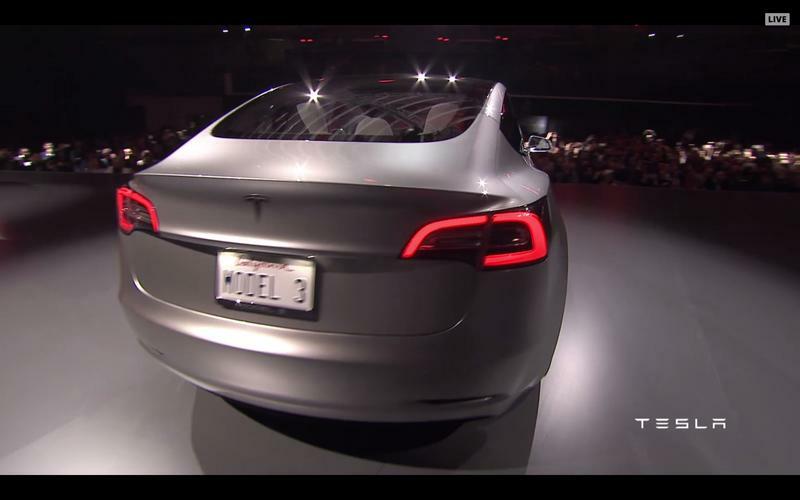 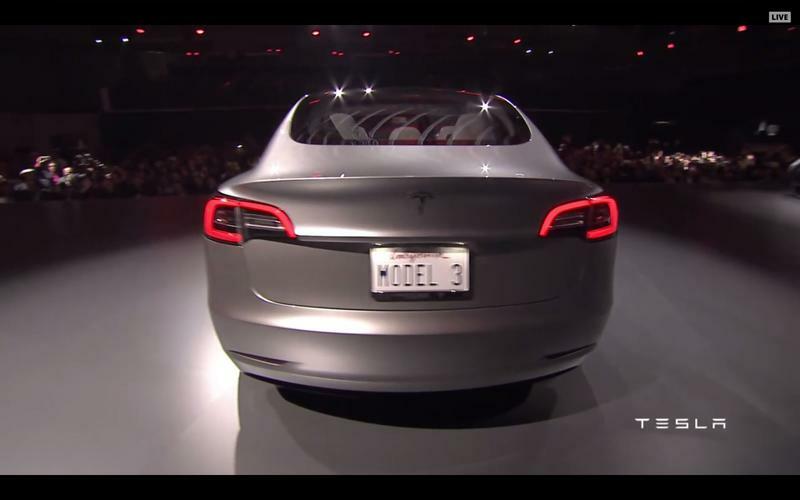 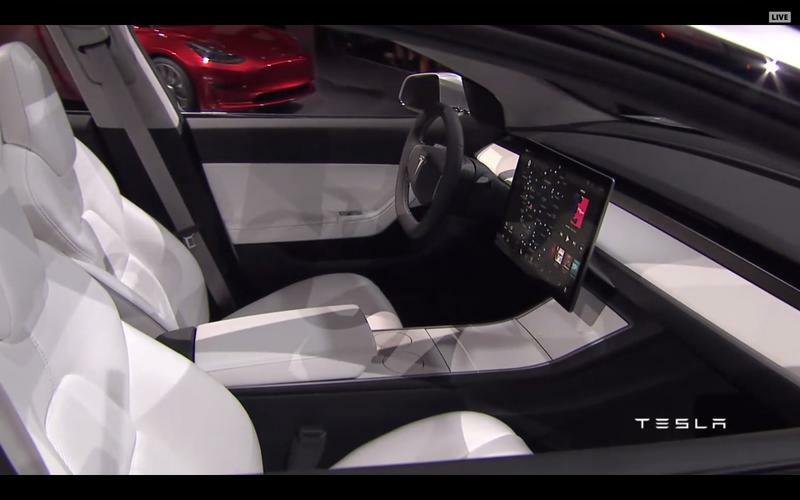 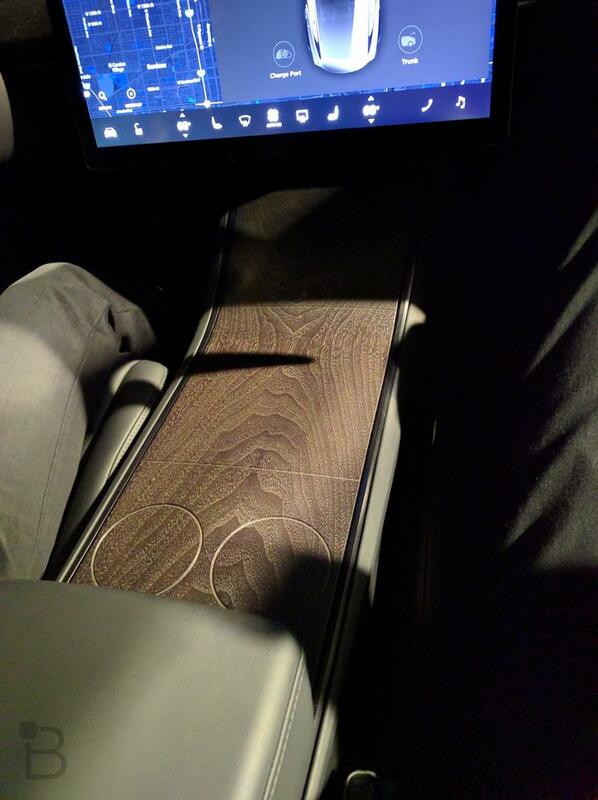 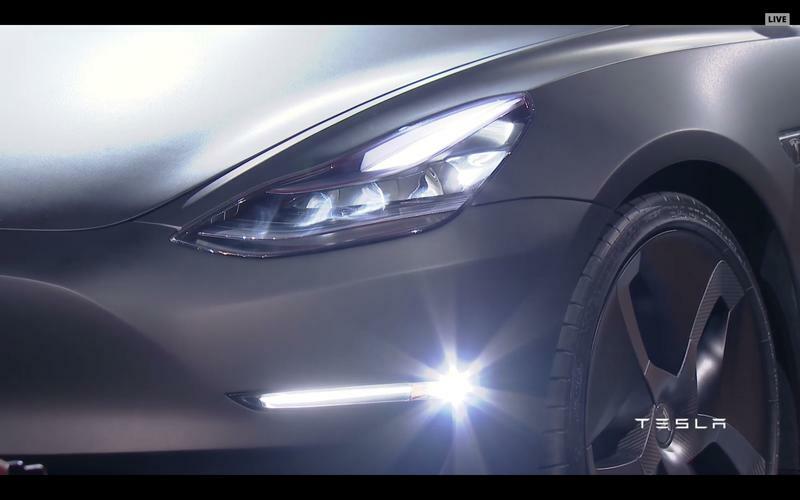 This all matters, of course, because Tesla tends to make some pretty exciting announcements. 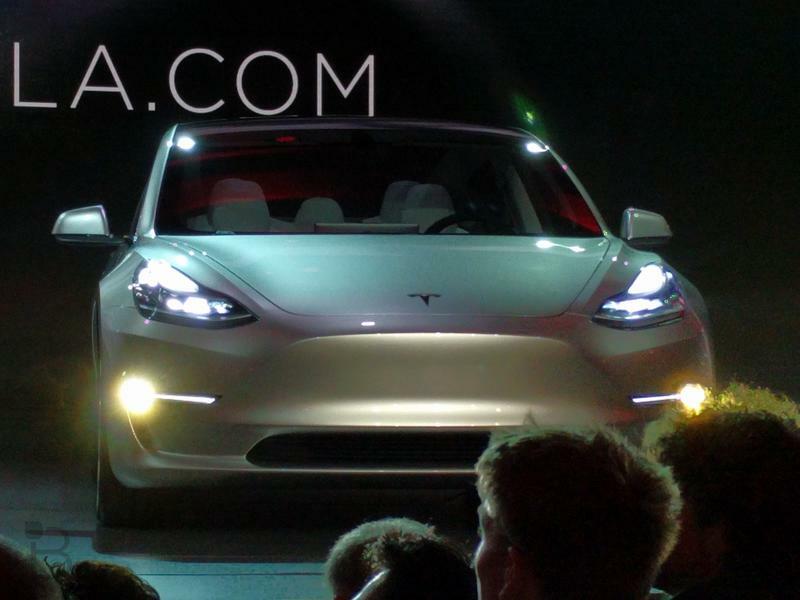 Also, we’re pretty in the dark right now in regards to what the company will talk about. 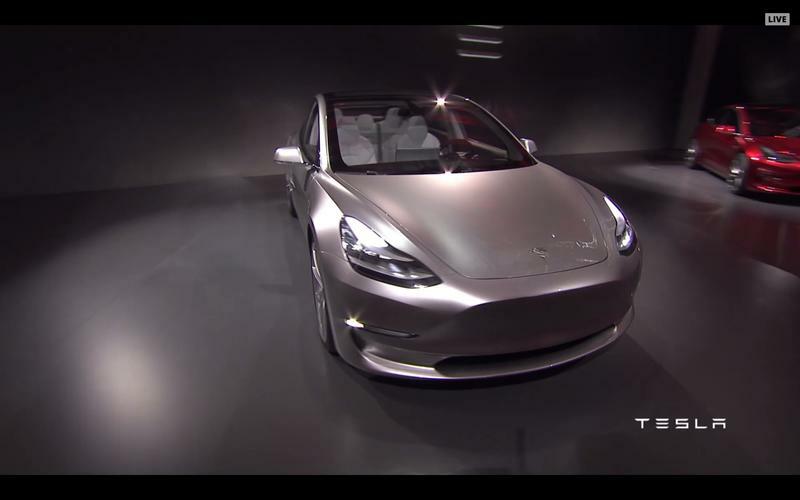 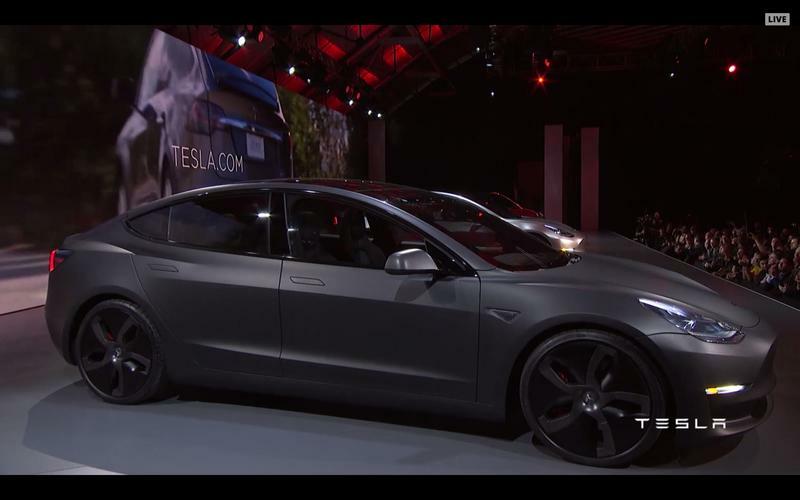 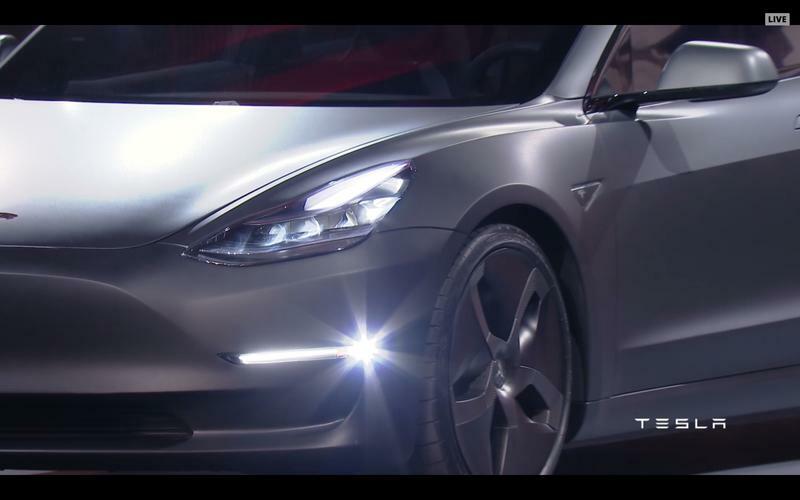 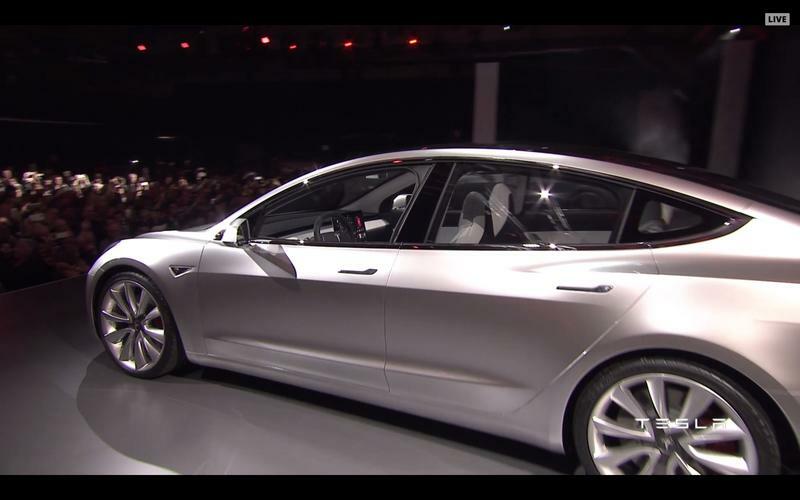 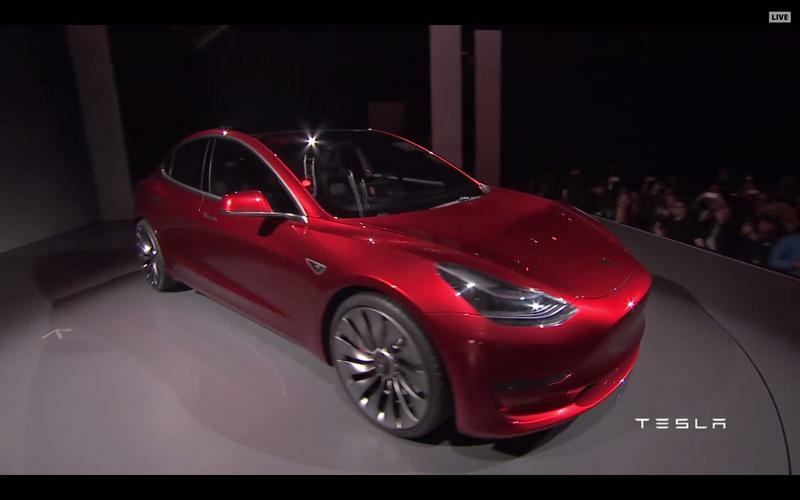 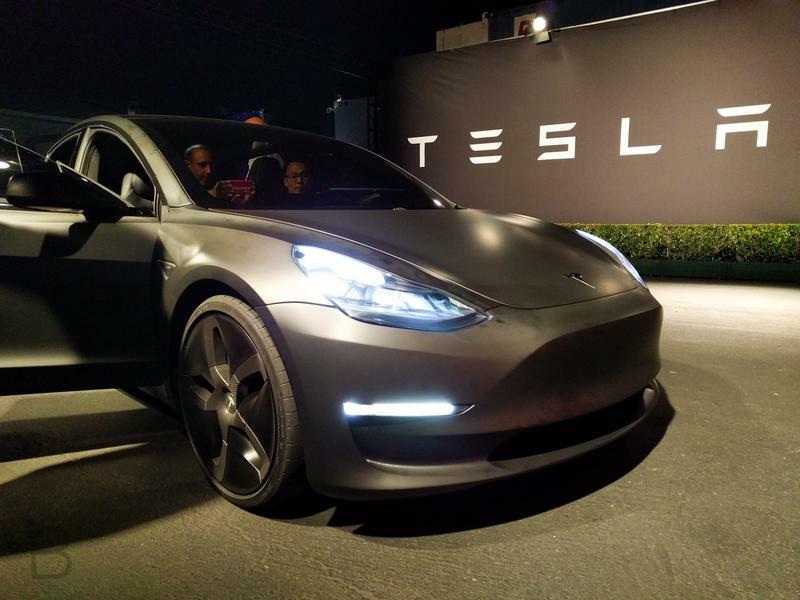 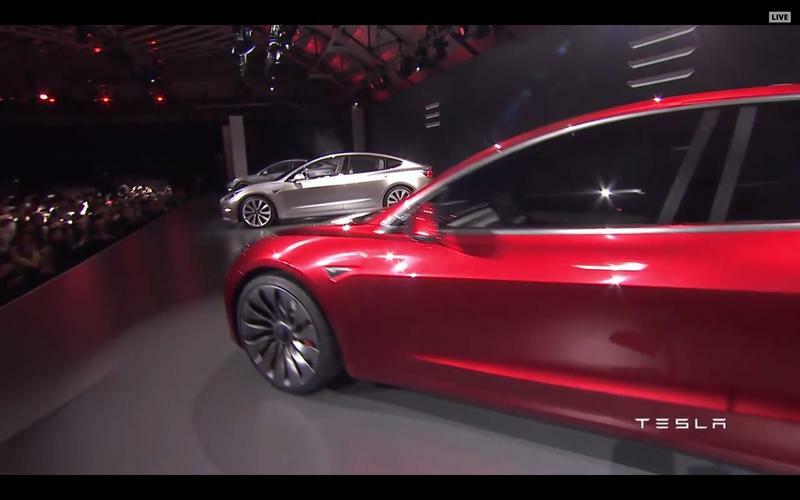 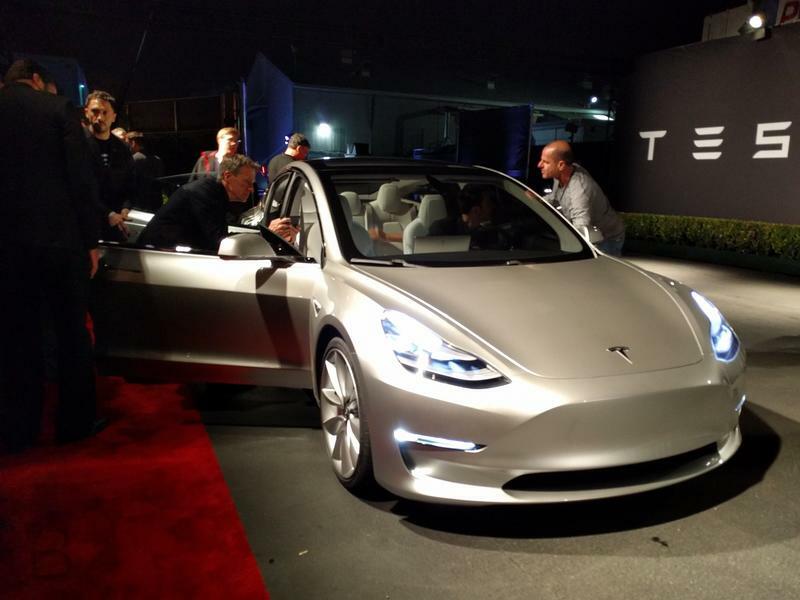 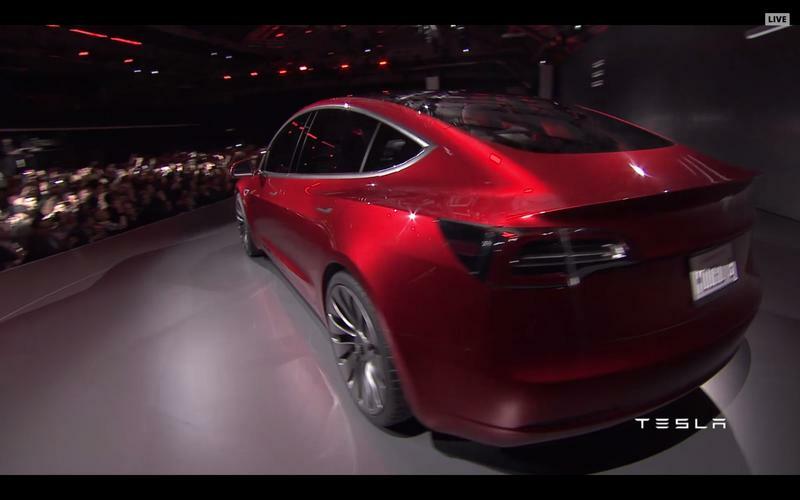 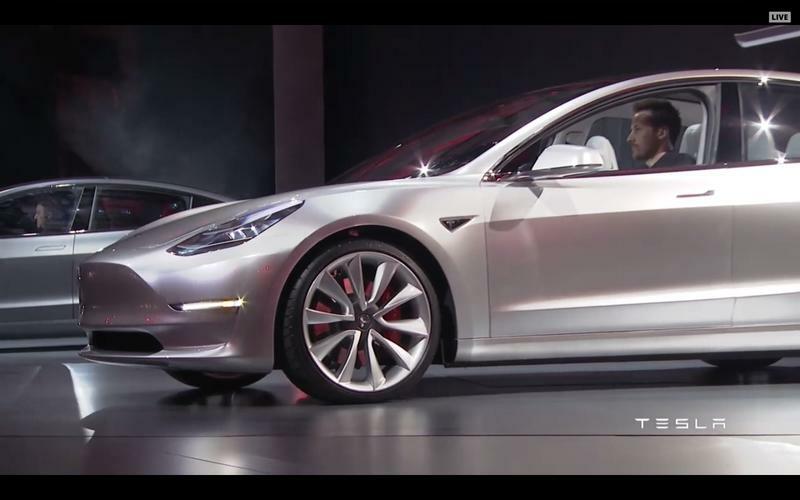 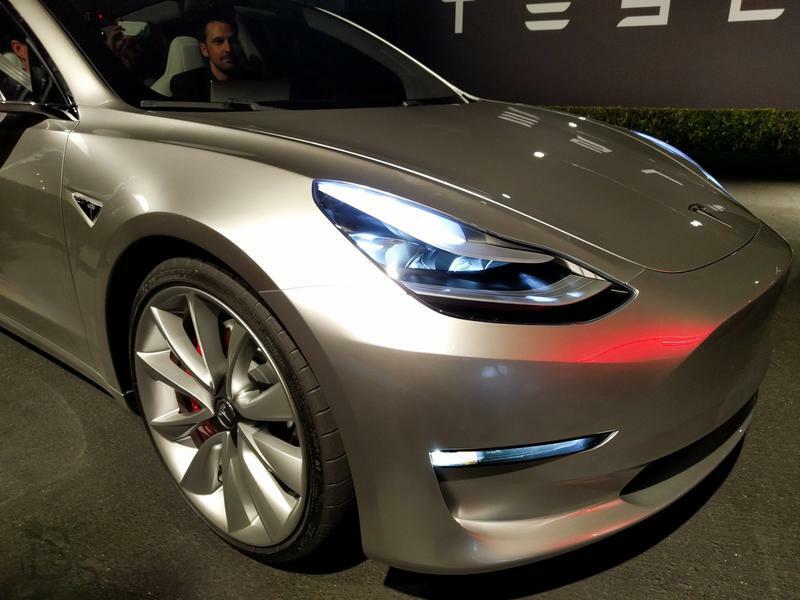 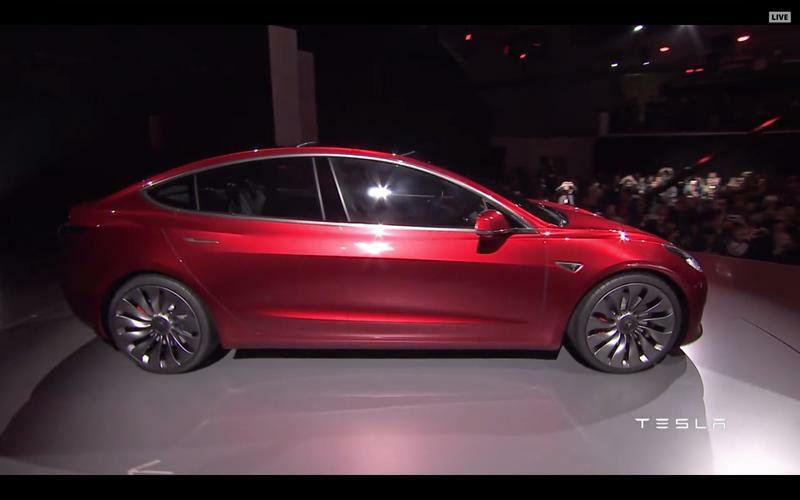 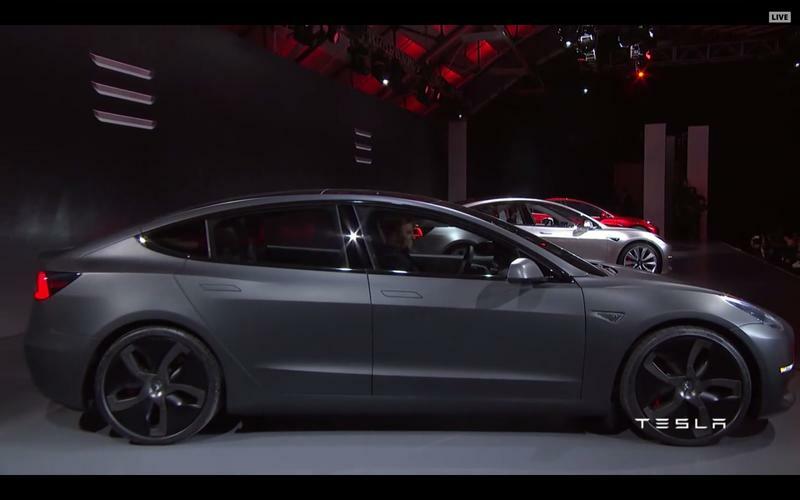 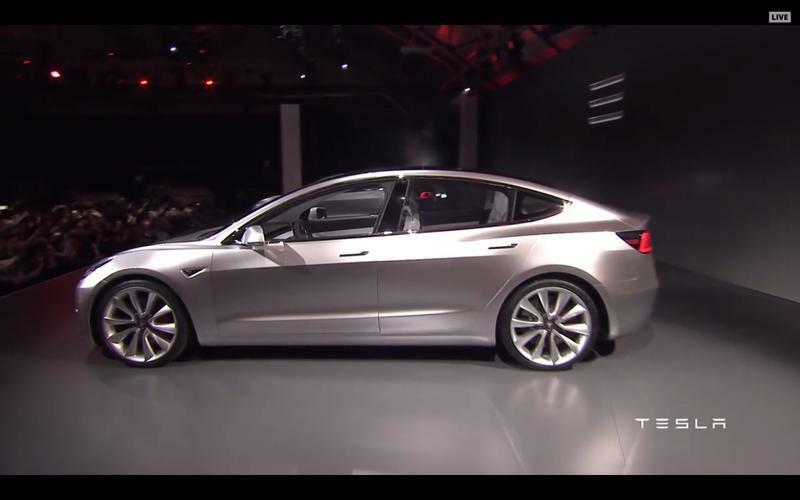 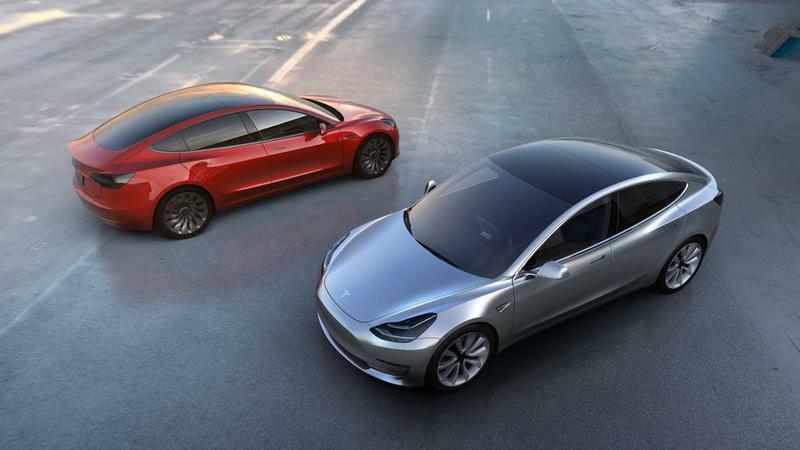 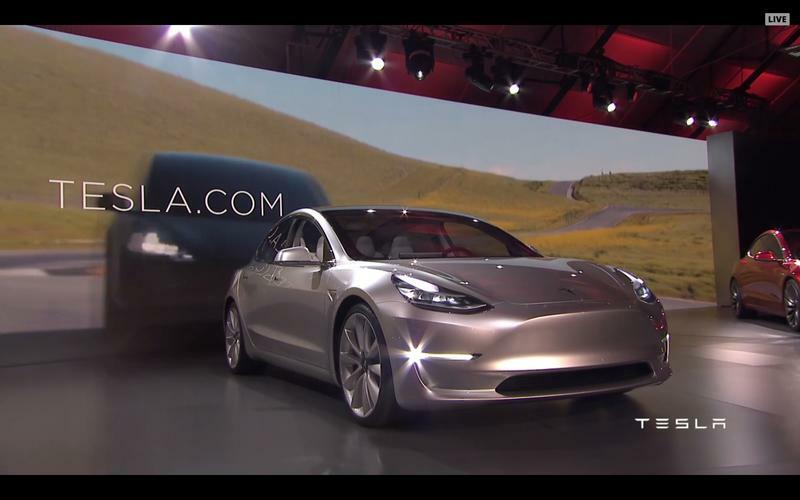 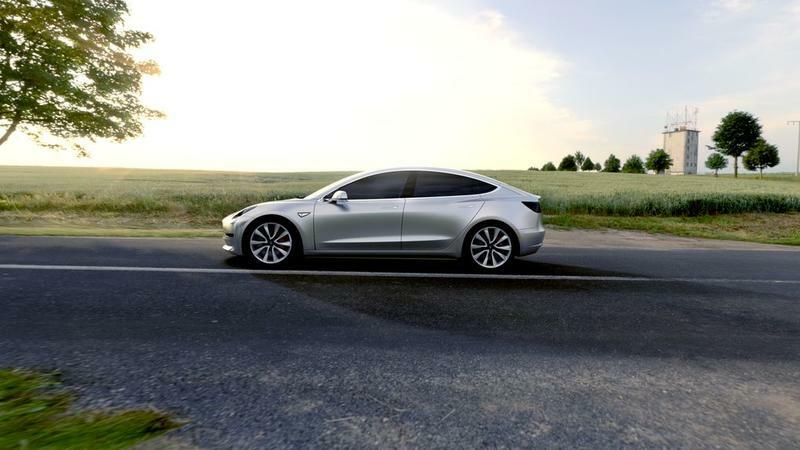 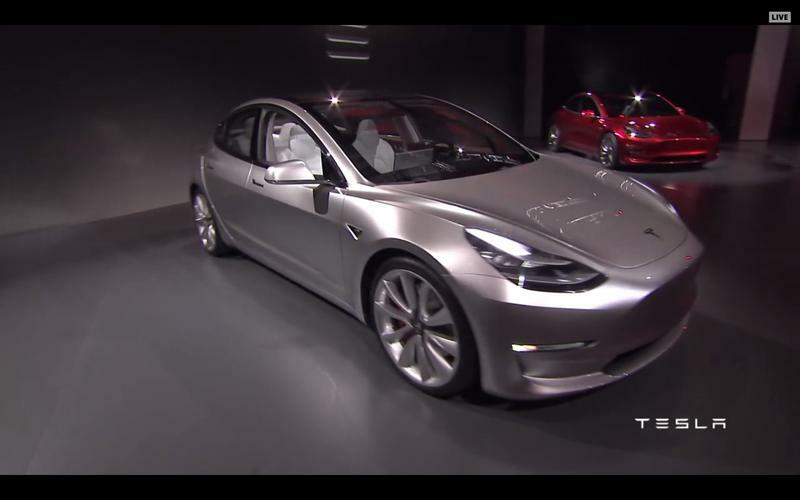 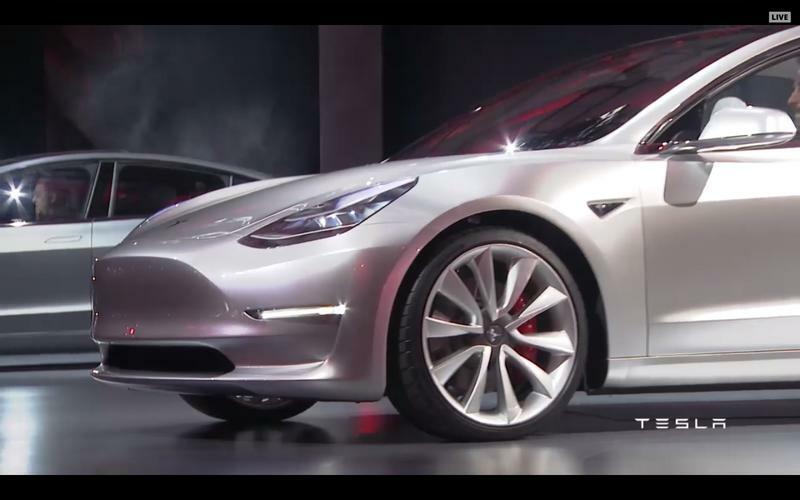 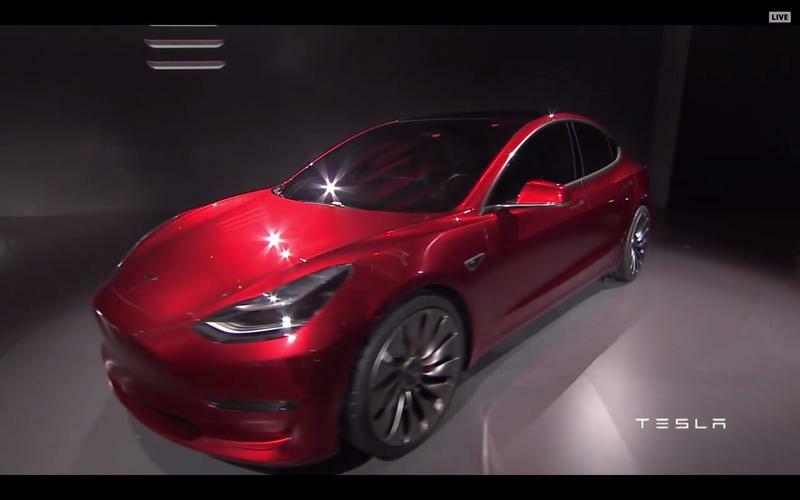 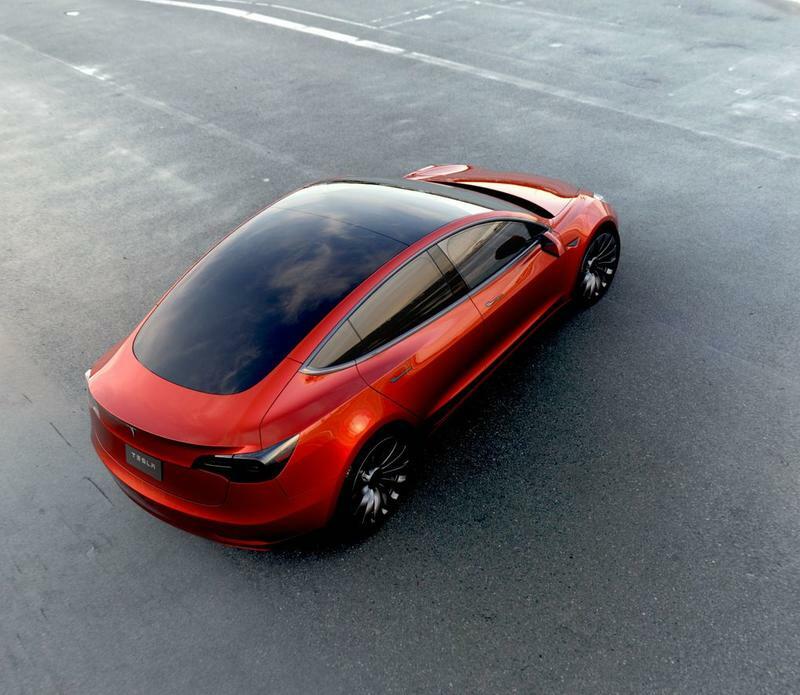 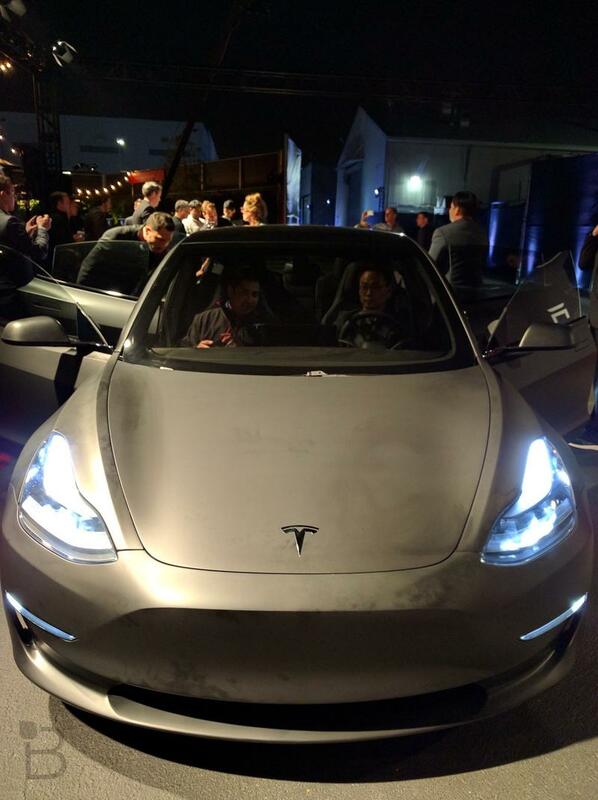 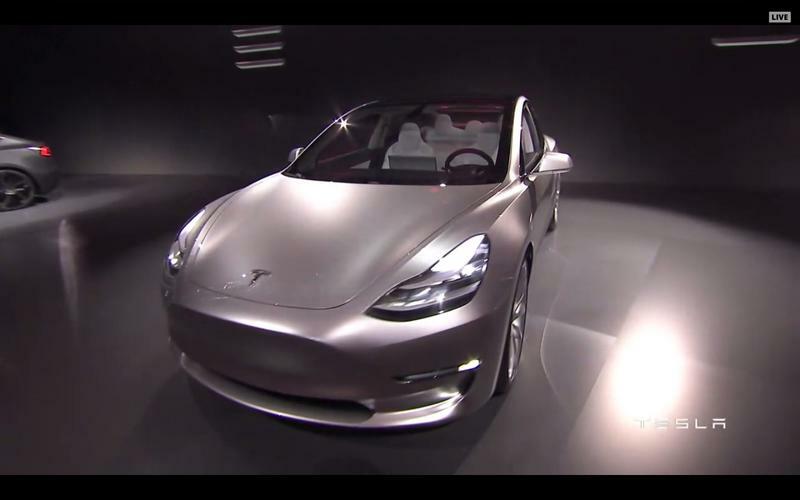 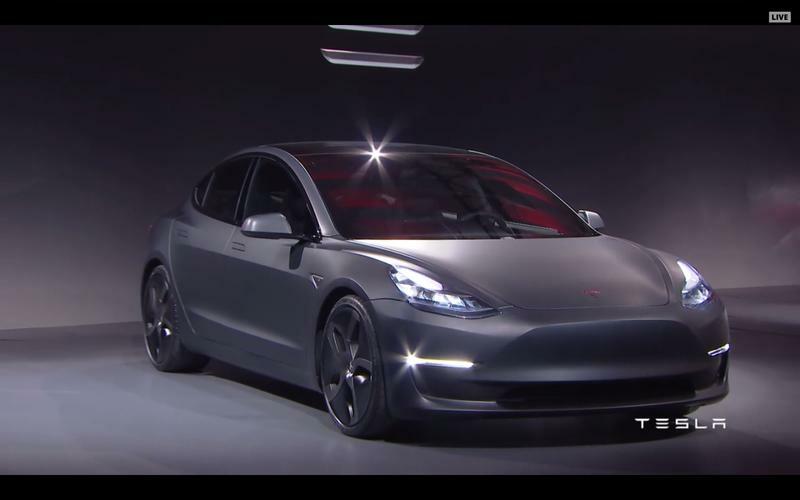 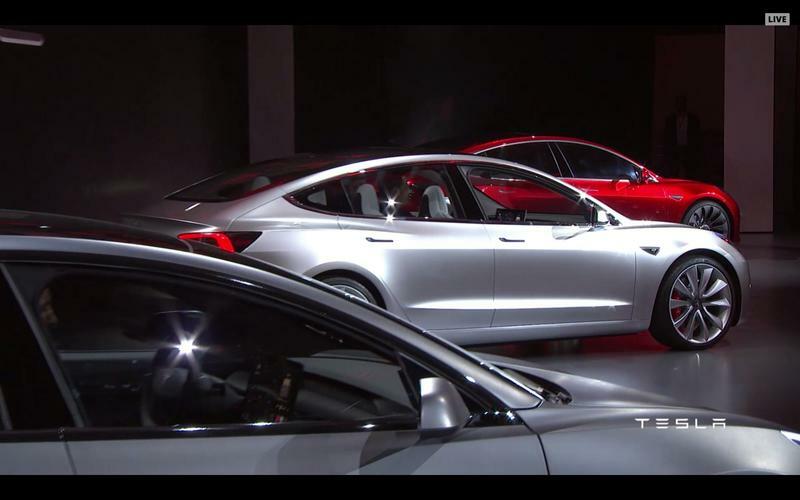 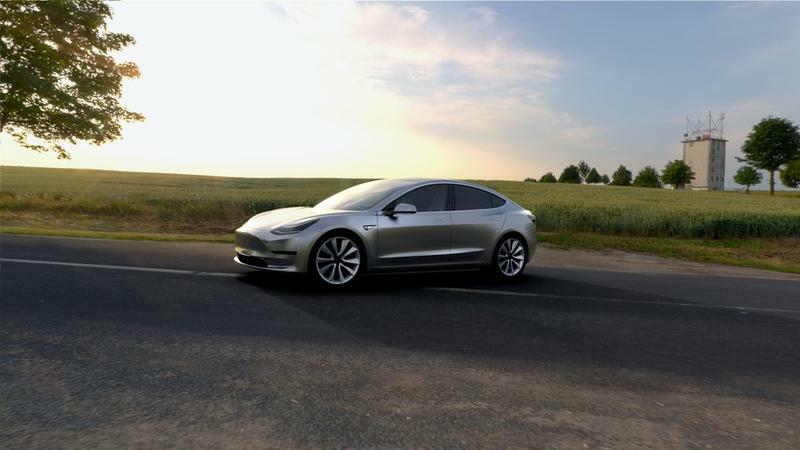 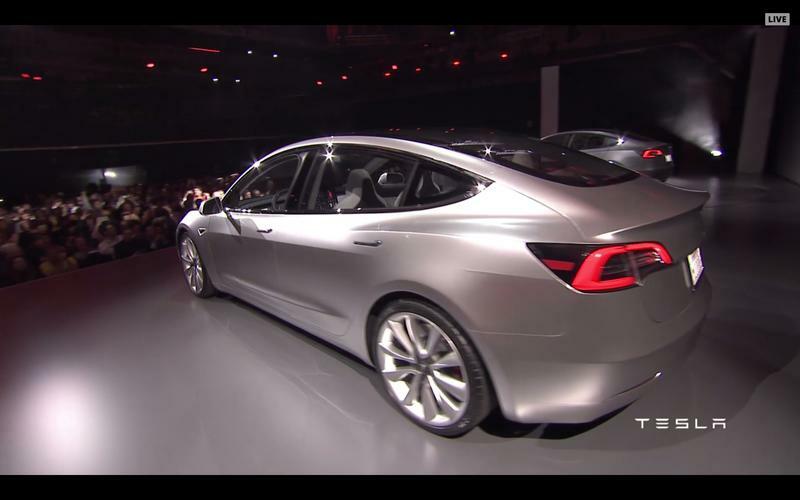 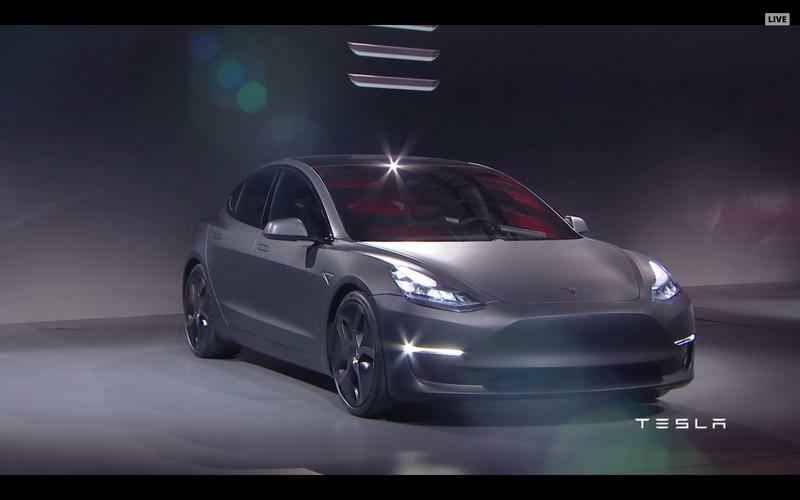 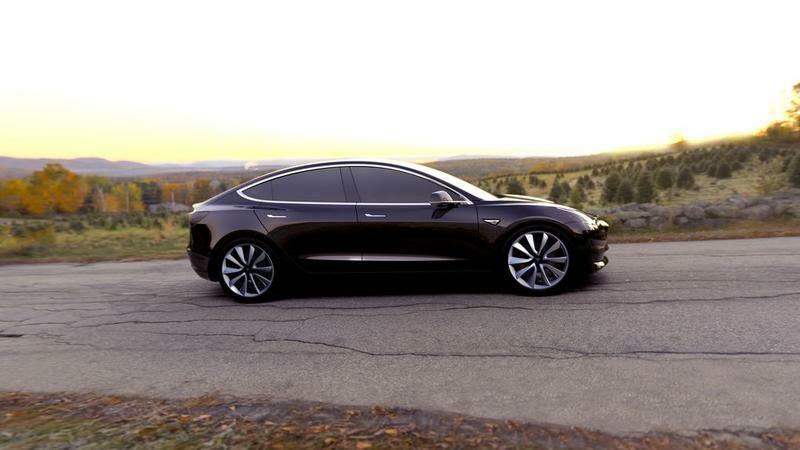 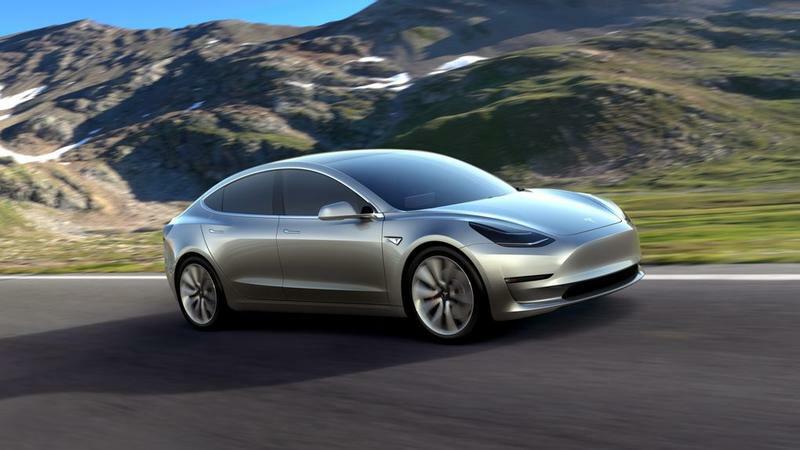 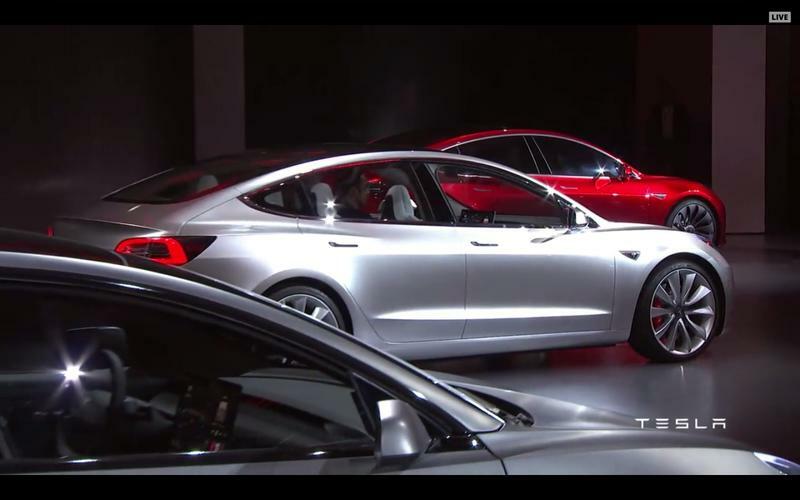 There’s speculation that Musk may unveil the final design of the Model 3, Tesla’s new and more affordable sedan. 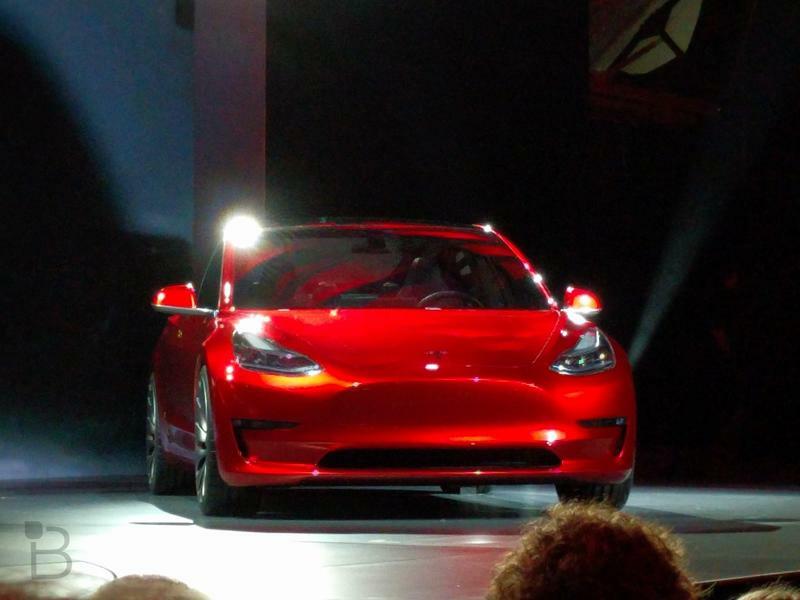 Or perhaps he’ll have something else entirely.